75 Percent of the plants that are grown in Miltona Greenhouses are grown from seeds. 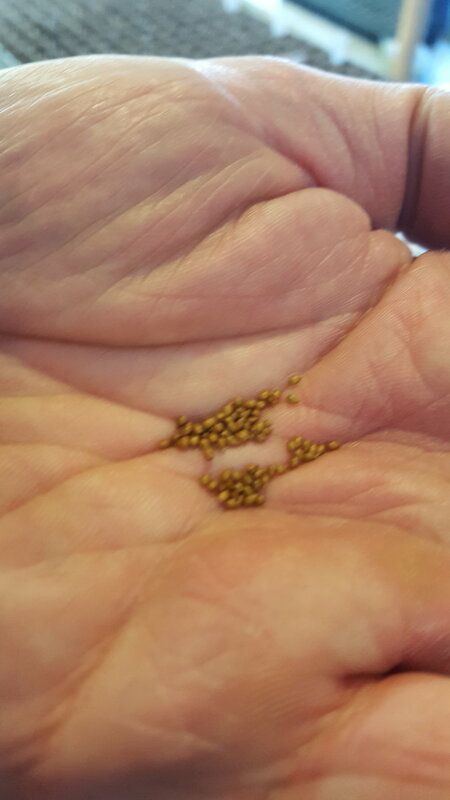 The seeders at take the seeds that are stored and put them into the plant trays. Our plants are raised to the beautiful flowers or vegetables you see, by our dedicated staff.